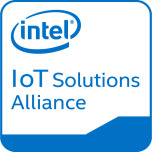 The knowledge and experience of Intel® Intelligent Systems Alliance members provide a compelling competitive advantage to OEMs looking for superior solutions for their embedded applications. The Alliance ecosystem program offers four tiers of membership. From highest to lowest, they are: Premier, Associate, Affiliate, and General. The higher the tier, the more closely the member is aligned with Intel. Through these tiers, members offer increasing levels of performance, scalability, manageability, security, and connectivity based on Intel® products. Each ascending tier also participates in more joint market development efforts, including programs Alliance members create, as well as Intel's campaigns to seed the marketplace with new products for OEM customers. Associate members collaborate closely with Intel, aligning their technical roadmaps and programs, and optimizing development in sync with Intel platform releases. 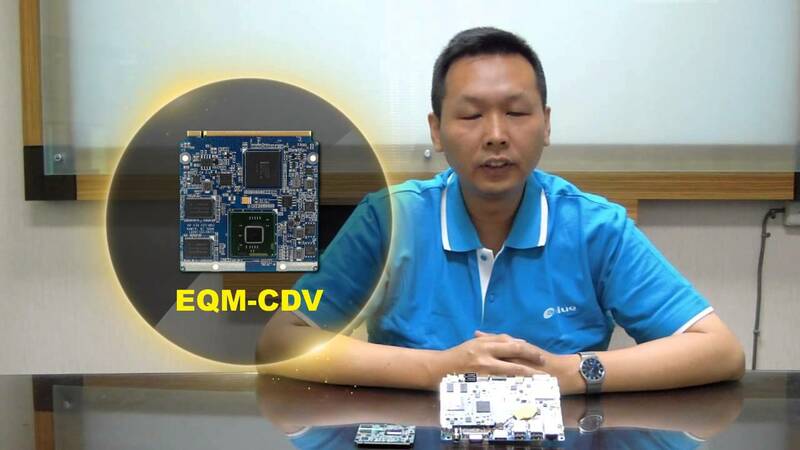 They participate in training, education, market development, and other ecosystem activities that help them deliver top solutions based on the latest Intel architecture, as well as expand the market for embedded intelligent systems based on Intel products. The Windows Embedded Partner Program （WEPP） is a strategic worldwide program that helps empower your business with increased visibility, credibility, resources, and networking opportunities. Be among the first to gain access to new product plans, promote your Windows Embedded expertise, and collaborate with Microsoft and partners. 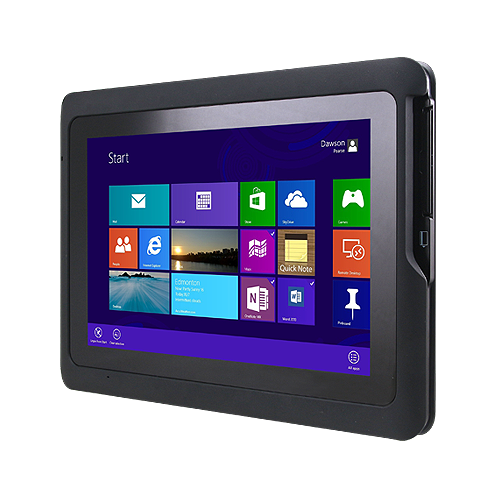 Windows Embedded partners stay up to date through the confidential Partner Update Newsletter and WEPP blog. 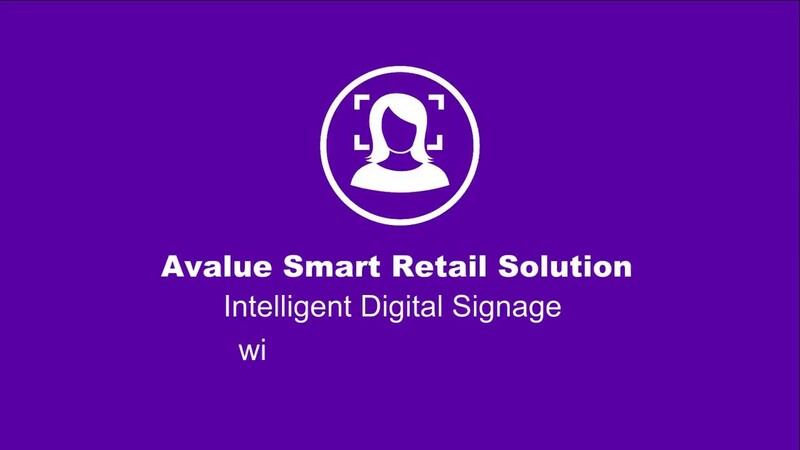 Reach thousands of customers and partners via promotion on the Microsoft Windows Embedded website and the InfoBlast Newsletter. 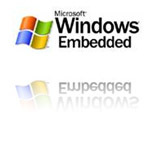 Promote your affiliation with Microsoft using the Windows Embedded Partner logo. Plus, WEPP partners receive special invitations to network with Microsoft executives and other Windows Embedded Partners at summits, briefings, and other events. Remedi believe that Intuition in tune with innovation is a formula which creates the very best product inspiration. Uninhibited intuition encourages us to become more creative thinkers and follow our thought process to ultimate success. Remedi innovation is everywhere, our strategic choices are to trust and manipulate our product road-map into leading edge technology which drives market change. This philosophy helps us recognize what works and also what should be left alone. We believe that Bytec Healthcare products and services can bring benefits to patient care by providing mobile platforms that facilitate equipment, and clinical information access, patient-side. Improved accessibility enhances process efficiency, leaving more time to administer care where it matters most. 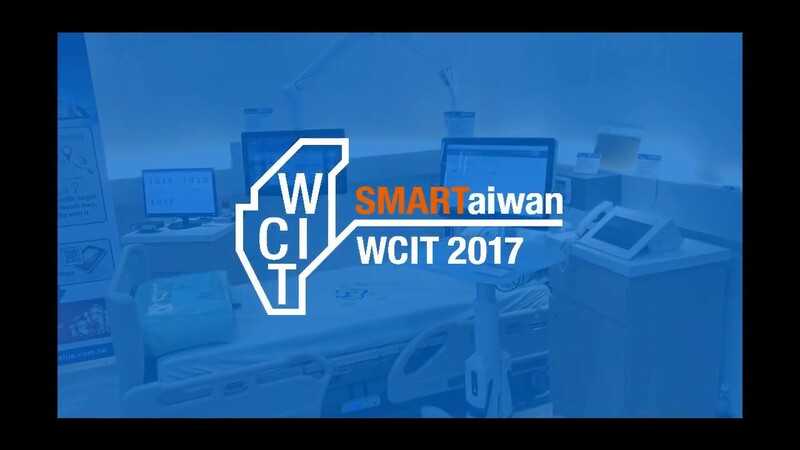 pursue ever-increasing standards of technological and service excellence in the production of ergonomic healthcare solutions globally. 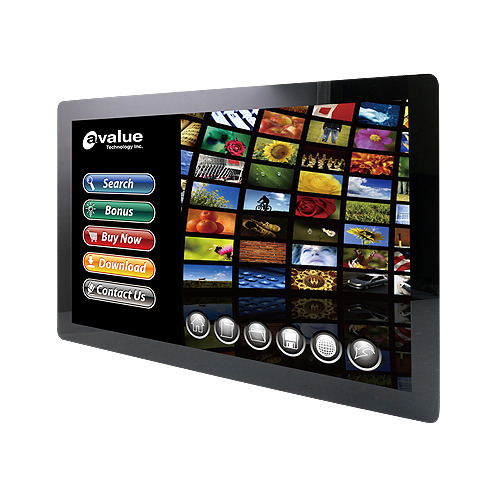 Goomedi is a leading ODM company of Displays for the niche market. We offer product development and offer flexible customers delivery requirement production capability. 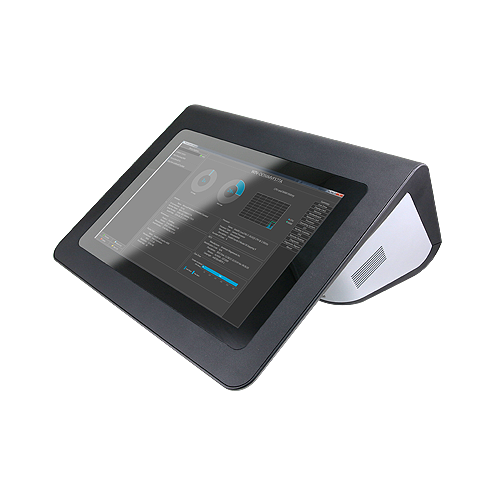 Goomedi hold the control from design to manufacture the controller boards and display units for specific application. Our strategy is transparent, friendly and reliable. Transparent: sharing information with customers to get the win-win business. Friendly: understanding the markets and problems customers will face in the market and team work with suppliers and customers. Reliable: the commitment we honor is good products quality, yield and low failure in the field.